Black said his agency will start work next spring to plug 200 to 300 wells in a year. He said that process should give the Commission an idea of how to proceed in following years. Black emphasized that the specifics of each well or group of wells will have a big impact on how much the agency can accomplish. He’s already expecting challenges – starting with finding companies to do the work. “There just aren’t as many companies out there today that have the willingness and capabilities, even the equipment, to plug these wells,” Black said. But Representative Tom Reeder said Black needs to bring the committee options, rather than continue to outline what the challenges are. “We look to you to come to us and say ‘here’s my suggestions, here’s what we need to do and we need to have this done in 3 years, 5 years, 7 years, and this is the amount of money I need. I mean, we need a business plan,” said Reeder. Black responded with an apology and said he needed more input about the goals of the project. The committee set the goals during a break. They asked Black to develop a plan that would deal with all abandoned wells within four years and deliver it to them before its next scheduled meeting, in November. EPA to finalize regional haze plan for WY by Nov. The comment period closed Monday on the Environmental Protection Agency’s proposed Regional Haze Plan. 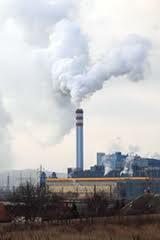 The plan seeks to address the issue of air pollution produced by coal fired power plants. Wyoming put together its own regional haze program, but the EPA rejected parts of it, saying it wasn't strong enough, particularly when it came to nitrogen oxide emissions at four plants. 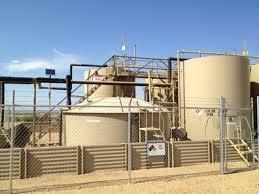 For the most part, industry is happy with the new draft rules for baseline water testing near oil and gas wells. 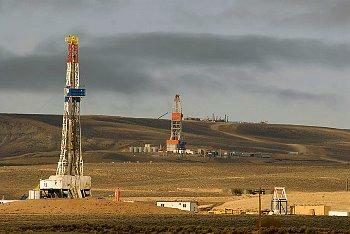 The Wyoming Oil and Gas Conservation Commission released its latest draft of them last week. Petroleum Association of Wyoming Vice President John Robitaille says he continues to hear from association members that baseline testing is necessary. “In all honesty, I think we probably should have been doing this several years ago,” he says.